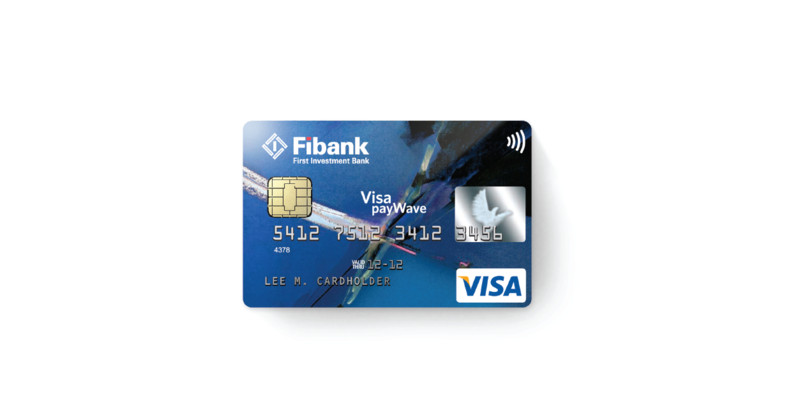 X Infotech, has successfully upgraded MultiPerso EMV card issuing solution for one of Bulgaria’s biggest banks – First Investment Bank (Fibank). Upgrading the existing card platform will increase the competitiveness and allow the bank to manage a far greater number of cards to match its product range. First Investment Bank, One of Bulgaria’s largest banks. Upgrade of MultiPerso EMV card issuing solution. Deliver high performance along with maximum security for card issuance as required in a banking environment. Migration to a new solution while continuing to deliver seamless banking services to Fibank customers. Upgrading of the existing card platform to increase the competitiveness of the bank along with the ability to manage a far greater number of cards. The new personalization system improves the production process and enables the issuance of new card types.